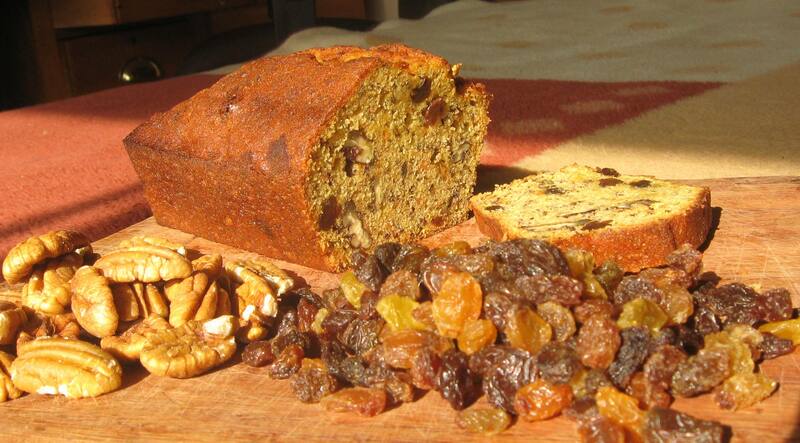 This entry was posted in cooking and baking and tagged Baking, Basic cakes, Fruit cake by kwakhehla. Bookmark the permalink. Thanks Lyndon! You are one of the most “empowered” interesting people I know!